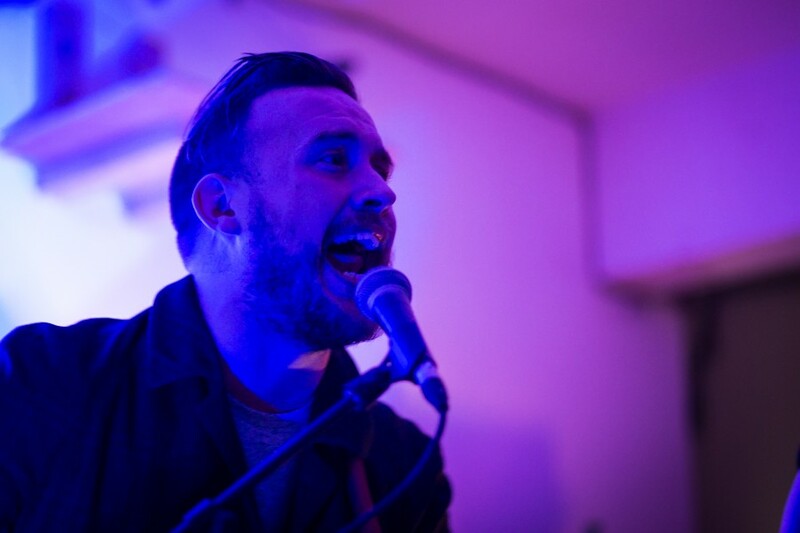 With the blandness of award’s season leaving him bilious, Getintothis’ Craig MacDonald looks at some proper talent in this weeks gig guide. It’s that time of year, when those in the creative world are awarded for their hard work and efforts over the past 12 months by their fellow creatives, peers and industry heads alike. With the tail end of winter upon us, cue annual disbelief in the announcement of some sterile, insipid excuse for an indie band being proclaimed the next God Like Genius or a lyrical masterpiece losing out to an army of a thousand writers, coining the latest piss poor, manufactured monstrosity off the mass produced conveyor belt. But before Leo finds out whether he or the Bear will finally win the illusive golden statue, fret not, for this week’s gig guide finds our city graced with acts truly worthy of being celebrated for their efforts. Have a listen to our playlist at the bottom if you don’t believe us! So without further ado, this weeks nominations are…. The latest act in the seemingly never ending well of talent to come from Iceland comes to town in the form of Fufanu with the one time techno duo bringing their curve balls of mechanical alt rock to The Shipping Forecast this February. Having gained plaudits from the likes of Damon Albarn on their superb debut album Few More Days To Go, this one should definitely be considered for your diary. Support on the night comes from fellow Scandinavians Slutface who play their pop punk cuts as raucous as their name would suggest. 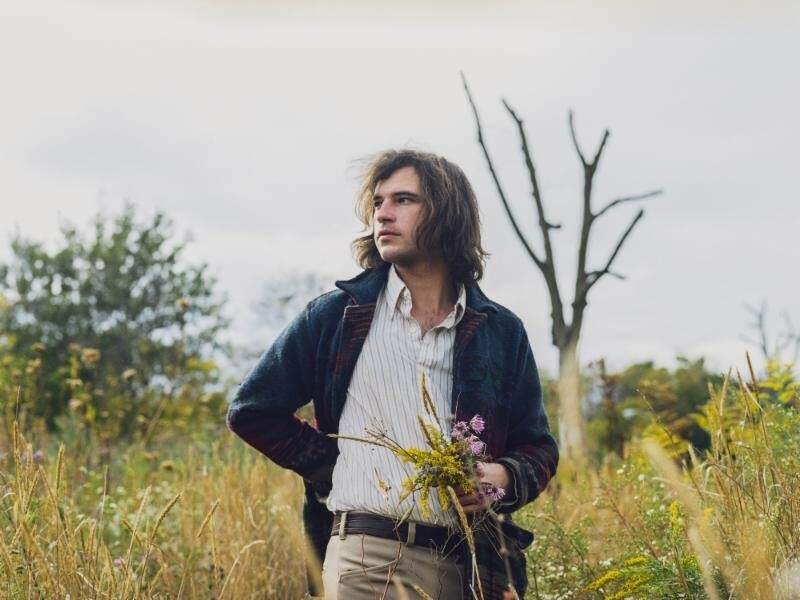 With his magnificent album Primrose Green featuring in our Top Albums of 2015, the powerfully eclectic Ryley Walker comes to town to play the fledgling Philharmonic Music Room. With effortless skill he can create beautiful guitar melodies to match his compelling vocals. His recording companion and legendary double bass player Danny Thompson joins the Illinois singer songwriter for what should be a fantastic night of sonic fascination. In what is swiftly becoming a packed schedule for Thursday night, the visual spectacular INKbeat returns to Kitchen Street with its sixth show Cube. 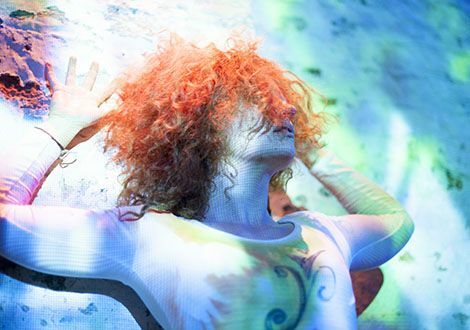 Among live physical circus acts twining together with electronic bliss in the form of maestro Normske, trip hop splendor from beLOey and electro harpist Katherine Harrison creating an immersive bubble of sensory delights, the audience are encouraged to join in with the creativity in this first part of the night. For afters, Psychedelic Disco will be bathing 24 Kitchen Street with psych sounds and visuals to take you into a lucid journey into the late hours. Hailed as “Liverpool’s most dangerous band”, riotous quartet Lying Bastards will be preparing to decimate new venue Black Lodge, as they descend upon the Baltic Triangle in support of their new single Head To Tokyo. With their unquenchable energy, they bring a melting pot of various influences together effortlessly to create a hybrid beast of funk soaked blues lofi grandeur. A full wave of some of the hottest local talent will also be on display with the likes of Holy Thursday and Psycho Comedy adding to the nights festivities among some other surprises that are in store. To read our full preview click here. 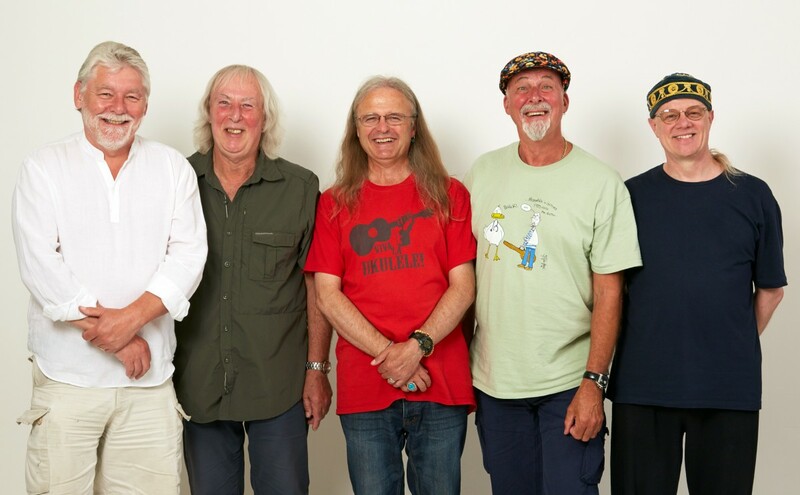 British folk pioneers Fairport Convention are seen by many as being one of the most influential acts of their chosen field, with the band being responsible in the shift from traditional folk to a more electric sound. The groups longevity is a testament to the high quality they continue to demonstrate, having released their latest album Myths and Heroes last year to much acclaim. As they embark on their annual winter tour, they look to celebrate their 49th year in existence. For those who think Mumford and Sons are a folk band, go and see what a proper one looks like at the Camp and Furnace. 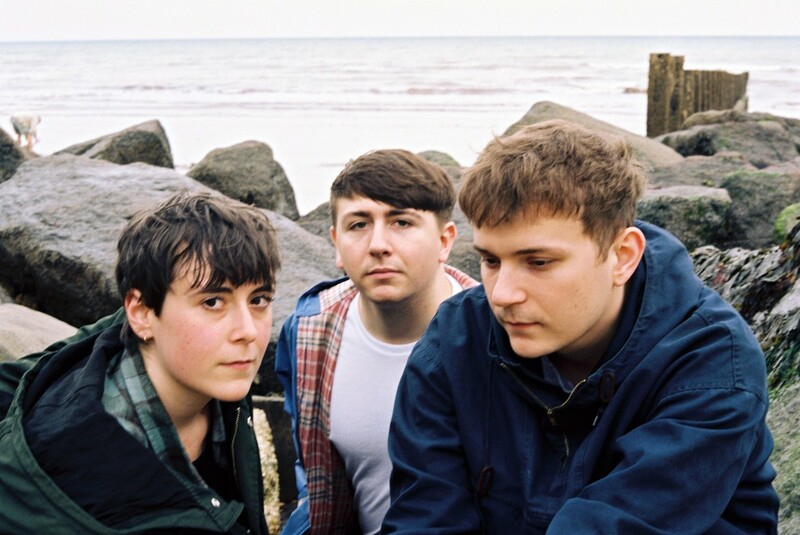 London trio Flowers roll up to Leaf with their blend of hazy indie pop as they crank up support for their new album Everybody’s Dying To Meet You. Pairing lo-fi grit with sugary pop melodies, they fill your eardrums with a surge of hooks. Heavenly Records new signings BRITAIN will be creating lush shoegaze dream pop offerings while Merseyside shape shifters Pure Joy will provide delightful expansive cuts as they too add to the support on the night. 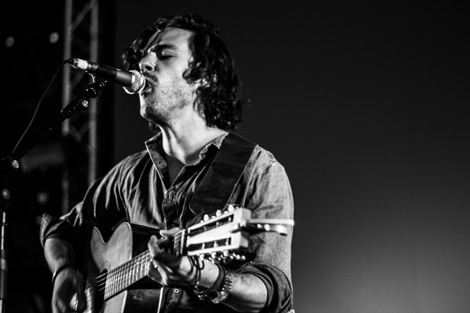 Bohemian Jack Savoretti brings his seductive sound back to the O2 Academy in support of his latest album Written In The Scars. 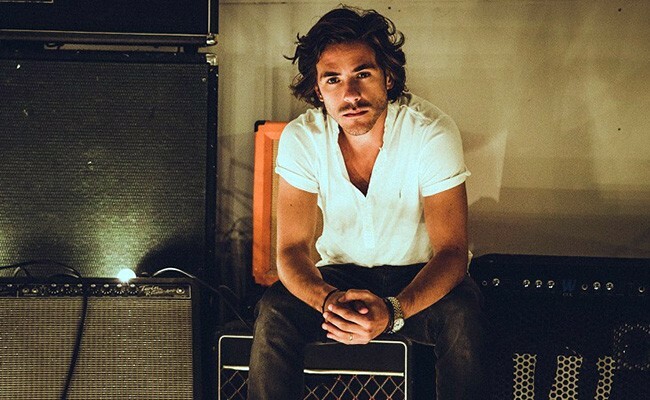 From pained heart break one minute to joyous melodies the next, he has seen his appeal grow since his major label debut dropped last year with a swathe of admirers to his troubadour charms. Having wooed the Arts Club a couple of years back, the Anglo-Italian will be bringing the fresh talents of Earl to help on supporting duties when he kick starts his latest UK tour. Read our full preview of what to expect here.